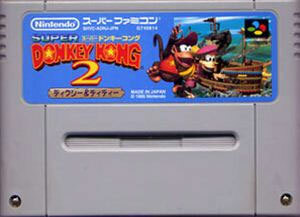 Rare developed the Donkey Kong series with revolutionary, rendered, solid visuals squeezing high level performance out of the SFC and sleek play mechanics. Team work is essential to succeed with each monkey having their own special ability: Dixie can hover in the air thanks to her rotating pony tail, Diddy can roll through enemies to get out of a tight fix. 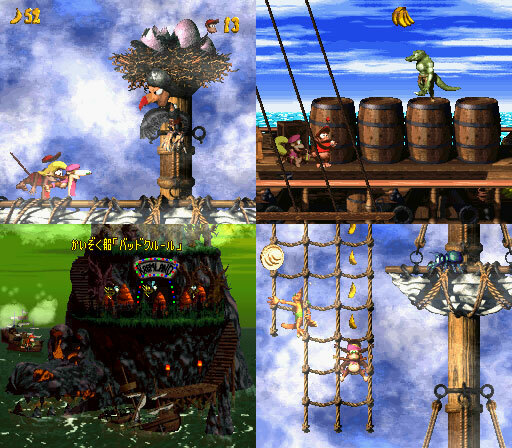 Plenty of ropes, switches and barrels make the player develop primordial levels of inquisitiveness with the backgrounds toying with anything that looks remotely interactive. Its easy to see where the series continued to go from strength to strength without any slip ups. Second hand. Please note no manual or box are supplied with this title.